Hot Octopuss has revealed that between January and March this year its Pocket Pulse products were selling at the rate of one every 15 minutes. And as the sky changes from grey to blue, in the lead up to summer, the company is expecting a new surge in demand from consumers with travel on their mind. 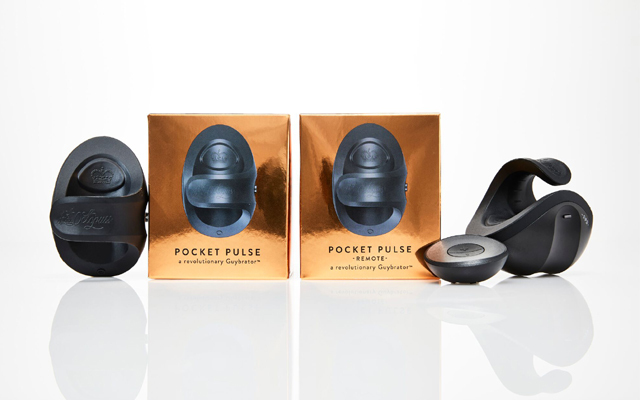 The Pocket Pulse and Pocket Pulse Remote were launched late last year and both models are small enough to fit into a suitcase or even a pocket. 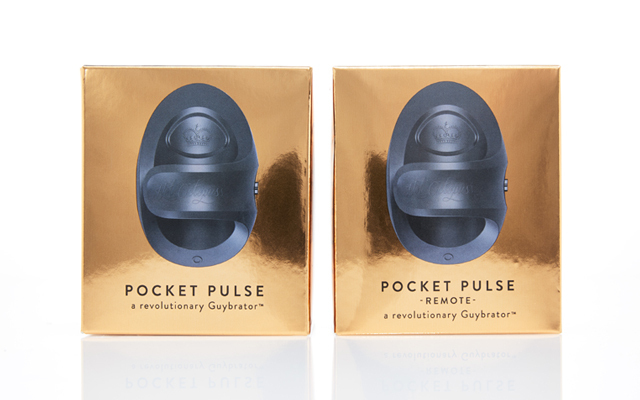 And while the ‘guybrators’ are designed for solo use, the Pocket Pulse Remote includes a remote control that encourages partners to play together. More information about the products can be found here.